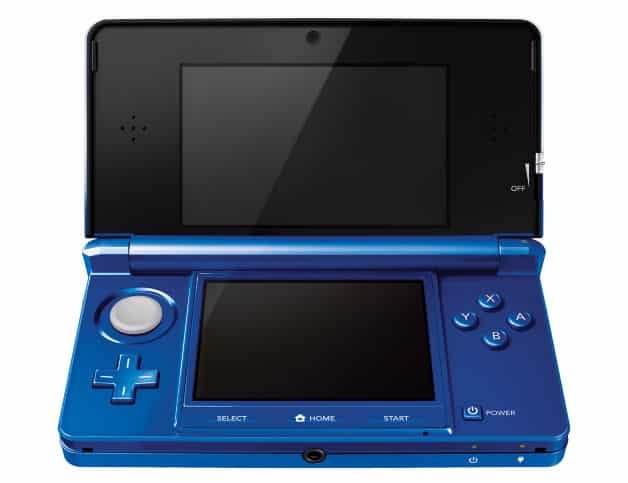 Nintendo have announced plans to release an additional colour variant of their Nintendo 3DS at retail. This will be the rather stunning ‘Cobalt Blue’, which is due to be available across Japan from March 22nd, with no plans shared as yet to bring it across to Europe and North America. There are now seven colour variants to choose from, previously including Aqua Blue, Cosmos Black, Flame Red, Ice White and Pearl Pink, as well as a range of specially themed bundles such as The Legend of Zelda 25th Anniversary.